When Donald Trump took office in January of 2017, he refused to divest from his companies and investment. Elected officials routinely divest from their companies to avoid violating the United States’ emoluments clause. 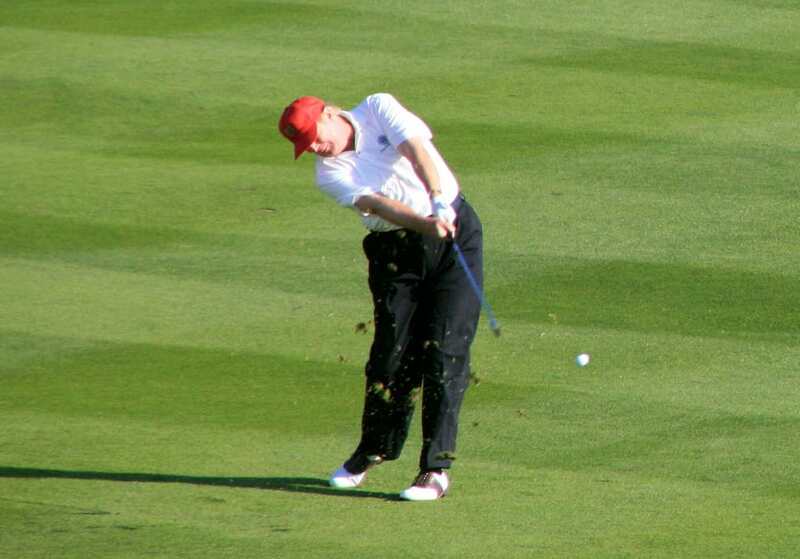 Trump’s UK golf courses are reportedly unsuccessful and regularly lose money. This makes the investigators all the more curious about the money coming in from the courses. Frosh added that he was, “seeking information proving that hotel revenues were flowing to the president through his affiliated entities.” The investigation will also be looking into Trump’s Washington DC hotel. The hotel has also been a hotbed for emoluments clause criticism. The president’s numerous attempts to have the investigation dismissed have been unsuccessful. The White House has yet to comment on the investigation into Trump’s holdings.